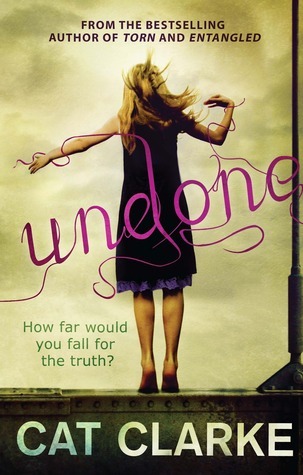 Undone is a book where our main protagonist Jem is in love with her gay best friend, Kai. Kai is outed and can’t deal with the reaction which results in him taking his own life. 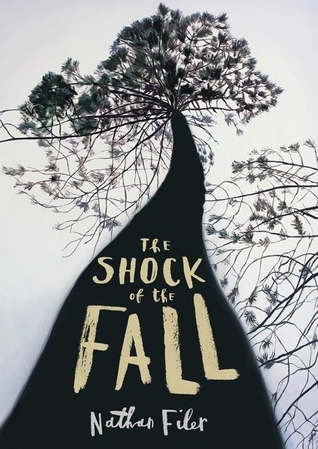 This book deals with Jem’s grief following the terrible incident. This is an incredibly intense book, which at times deals with some very tough issues. There’s a point in this book where the character contemplates suicide. Wintergirls involves eating disorders. This book does come with a trigger warning, so please be cautious if it is a book that may affect you. It’s intense and raw, but oh so powerful. 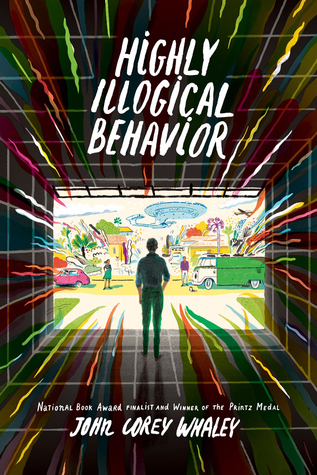 This book follows a character who has just been released from a mental institution following a traumatic family situation. 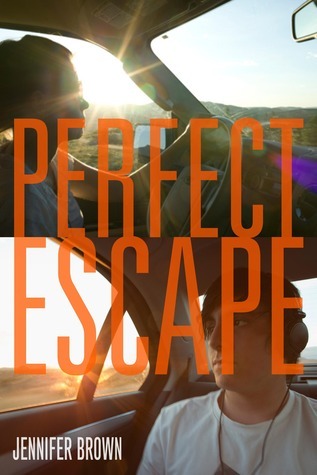 The main protagonist is clearing struggling with dealing with adapting to his life. It’s so well written. Again, this is a book which deals with a character suffering with mental illness after the death of his brother. 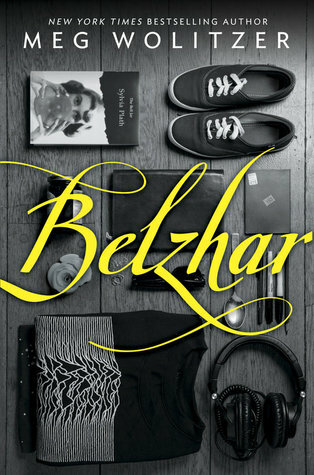 I think it’s a honest, but raw look at mental illness. One of the characters in this book has OCD. 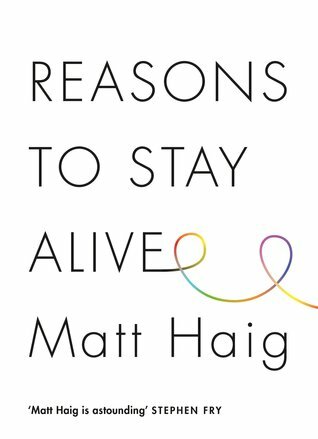 As well as covering his struggle, this book also shows what it’s like for his sister, experiencing her brother’s mental illness. 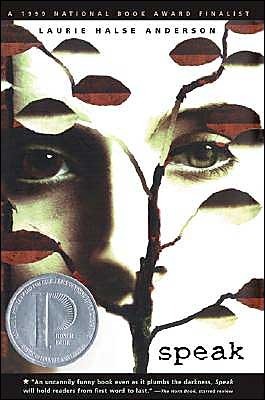 This book represents a group of emotionally ‘fragile’ teenagers. It’s a strange and quirky read that stands out from the rest. This book covers some heavy issues like suicide and grief in a very real and raw manner. This is another trigger warning book, merely because it’s so realistic that I worry that it would be too much for some people. It’s certainly a very upsetting book dealing with depression. This book is raw and real, but it shows light at the end of the tunnel and it is the only piece of non-fiction that I’ve mentioned on this page. I seriously recommend this book to anyone that has struggled with depression and/or anxiety. This is Nancy Tucker’s memoir about her battle with both anorexia and bulimia. There are no numbers involved in this memoir, so it’s not necessarily a trigger heavy book. This is another memoir documenting a struggle with an eating disorder. Lighter Than My Shadow is different because it’s a graphic novel. I found it to be incredibly powerful and very thought provoking! 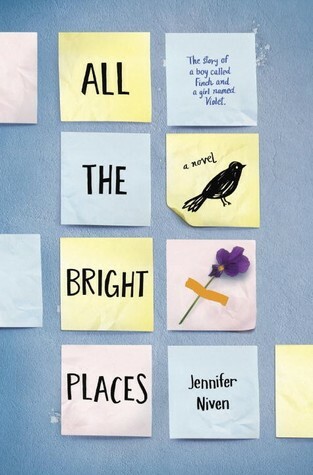 I absolutely adored this book which has an incredibly relatable character. It deals with mental health issues in a real and raw, relatable way! 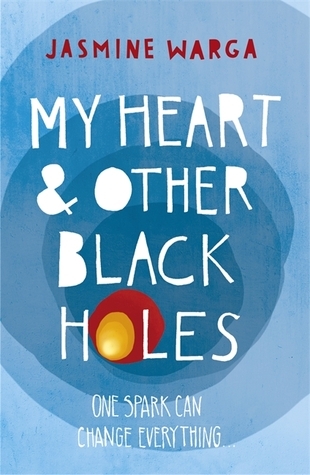 A simply beautifully written book about a boy with agoraphobia. I thought this was an outstanding read which really ‘gets’ mental illness. I highly recommend it! 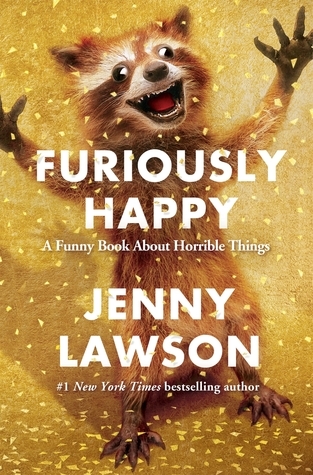 Jenny is a wonderful writer and focuses on her struggle with mental illness. 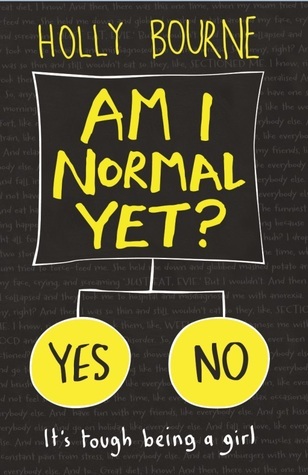 It’s told in a light and fun way without taking away from the seriousness of mental illness. 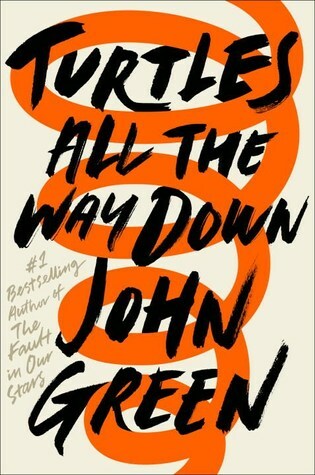 I don’t recommend John Green often but this one did move me. It’s a very raw look at mental health. That’s a great list, thanks for making it. You might want to add Every Last Word by Tamara Ireland Stone. It’s about OCD and it touches on depression and suicide. I’ll have to chek out some of these books. Thanks! Thank you! I have actually now read that book and it’s a definite contender for my recommendations! 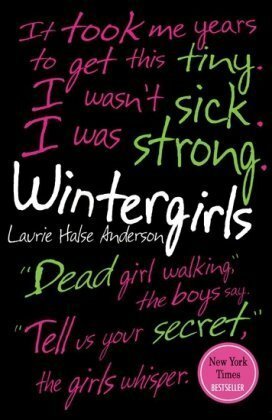 This is definitely going on my TBR! Thanks for sharing. THANK YOU for this list! I hadn’t heard of most of these, so I will need to check them out. I thought Speak was amazing. 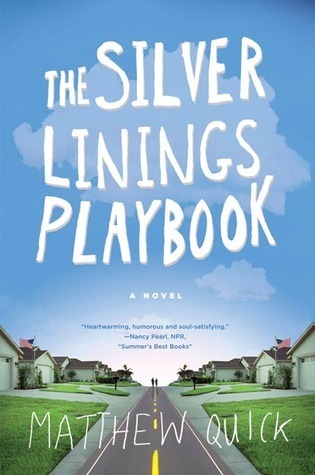 I haven’t read The Silver Linings Playbook, but I was pleasantly surprised by the movie when I sat down to watch it. Thanks again for these recommendations! You’re very welcome! 🙂 This is a work in progress, so more will be added to it as I read! One of my favorite books that covers anxiety (and possibly others I can’t remember now) is Finding Audrey, by Sophie Kinsella. 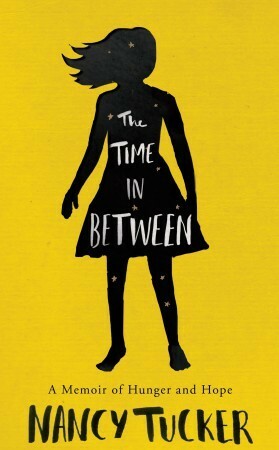 It was SO good and I felt it was very realistic, at least in relation to my own anxieties. Thank you ❤ I totally agree!